ECI Lighting | Five year onsite warranty – outsource your risk to us! Five year onsite warranty – outsource your risk to us! 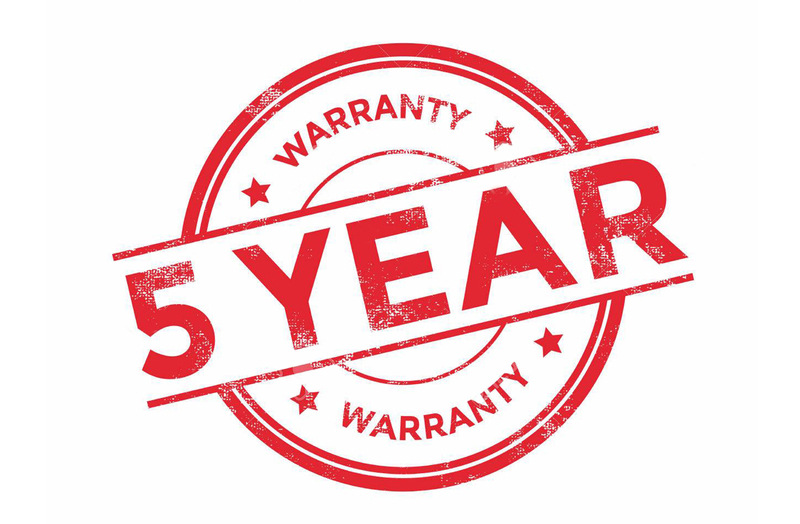 25 Sep Five year onsite warranty – outsource your risk to us! Product warranties are a total minefield. Designed to look outwardly impressive and once the onion is peeled back, generally the criteria that has been put in place to ever successfully make a claim is totally in the manufacturers favour. ECI Lighting are bucking this trend. This summer we launched a Lighting as a Service business unit. A new company which is totally complementary to our existing two businesses – Wholesale distribution and Specification/Design. For turnkey funded LED upgrades, where a client does not want to make the upfront capital investment to fund the project, ECI can put up all of the money required, pay and arrange for the installation and guarantee the project “as a service” for 5 years. This essentially means that you have outsourced all of your operational risk when it comes to your new energy efficient lighting products. A significant component of this offer is the warranty. Traditionally, if something was to fail, you would be responsible for getting an electrician to take the light down. You would fill in forms which are generally longer than a mortgage application. You would then head to the post office and courier the product back to the vendor, usually abroad. Once that manufacturer has tested the product (weeks later) and determined it was actually the LED which failed they might ship you another one. Once you have paid for your electrician to put it back up, the hassle, postage, cost, and time wasted has probably been way more than the product was to buy new. Don’t forget, what if the light is ten meters high, above a staircase. Scaffolding provider anyone?! ECI Energy projects have a 5 year comprehensive warranty attached to them. We install Prelux LED product which has over recent years a <0.4% failure rate. If your business has signed up for a Lighting as a Service agreement, you pick up the phone to us (Dublin, Cork or Belfast), we get a new replacement LED from one of our warehouses and we hop in a van to fix the issue. No quibble, no arguments, no problem. (Hopefully we don’t have to pay for a scissor lift, but if we do, that’s our headache! ).